When January comes along, the first thing you want to do is leave the old year behind. A great way to say bye-bye to 2018 is to freshen up your look for the new year. 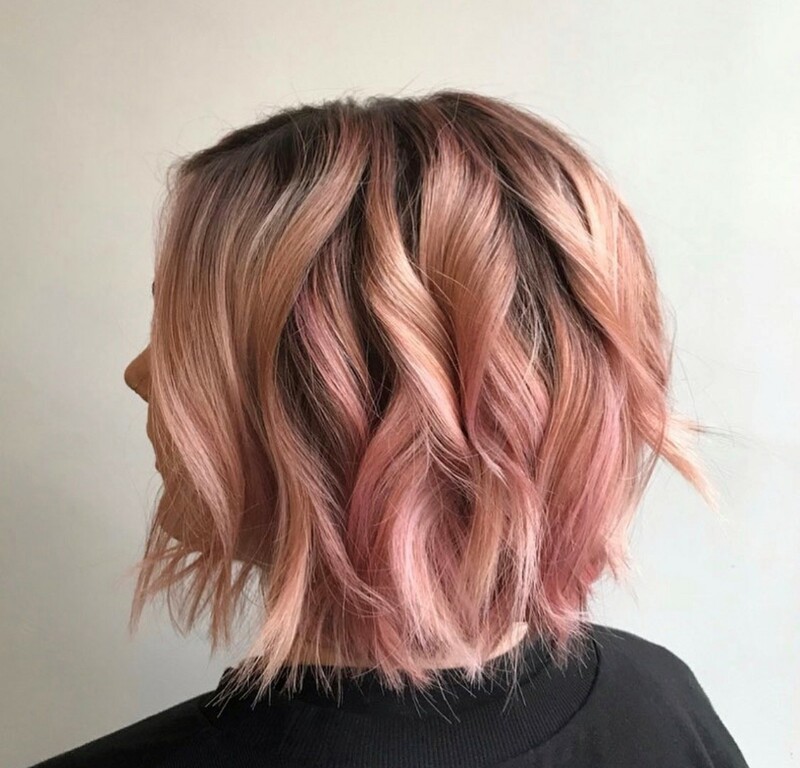 Whether you want a new hairstyle, hair color, makeup or even a fresh take on your manicure, the salon at Aveda Institute Portland in Portland OR and Vancouver WA is an affordable solution. 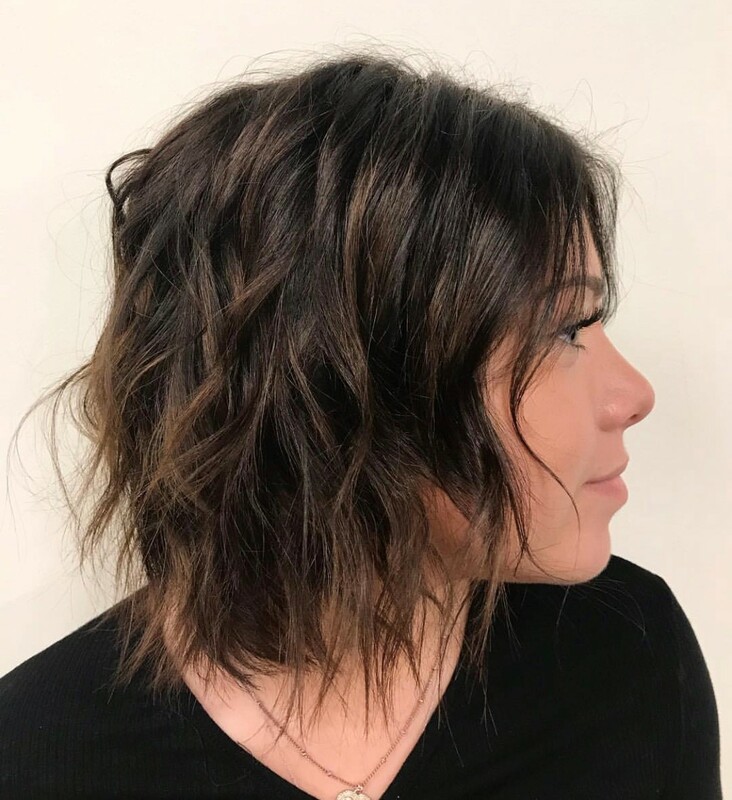 Still in love with your 2018 bob or finally ready to take the leap? Great, because the Blunt Jawline Bob is still a big thing. It’s especially effective if you have straight hair, although curly or wavy hair can look pretty cool, as well. The New Shag is also pretty hot right now. It’s a great transition from the blunt cuts of last year and ideal if you’ve decided to grow your hair out for 2019. Bangs are also big this year, especially when you add it to a bob cut. At Aveda Institute we adore the Grown-Out Pixie. It’s a fresh take on the 90s look and works on a lot of different shaped faces. Ready to go red? Want some highlights? Need to repair a do-it-at-home color attempt? The colorists at the Salon at Aveda Institute can take your color from ho-hum to va-VOOM. Does Your Skin Need A Little Glow For The New Year? The good news is, you can treat yourself to a series of facial and skin treatments at oh-so-affordable prices. Choose a Tulasara or Dual Exfoliating Facial. Relax with a Body Wrap. Try a Skin Renewing Eye Treatment or Botanical Skin Resurfacing Facial. You’ll get state-of-the-art skin care without the break-the-bank prices. 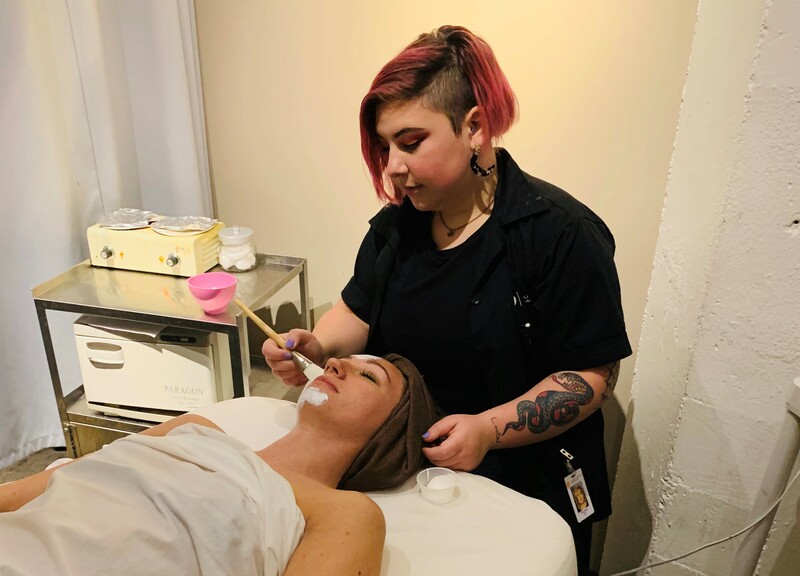 When you treat yourself to a hairstyle, color, makeup or skin treatment at Aveda Institute Portland, you’ll get to experience the art and power of pure flower and plant essences. Aveda products are botanically-based and naturally derived. They’re kinder to you and to the planet! Make your appointment for a haircut, color, makeup application, facial or other salon services at Aveda Institute in Portland or Vancouver today—and show 2019 what you’re all about! Being an Aveda Institute Portland alumni I can recall the training I received. I was guided not only as an esthetician, but as a working professional. I was taught how to set goals, inspire and educate others, market myself and the brand that I stand behind, and always offer insight and innovation to my team. I was also taught that there is always room for growth and improvement and to see this growth as opportunities to flourish as a professional. Now that I work in the financial aid office, assisting others to achieve their own professional goals, I can see where my training has shaped me and I can offer this experience to our budding professionals. The team here at the institute, as well as our student body are all working towards the same mission and goal. I feel as though we are all part of a family and Aveda Institute Portland has become a home.